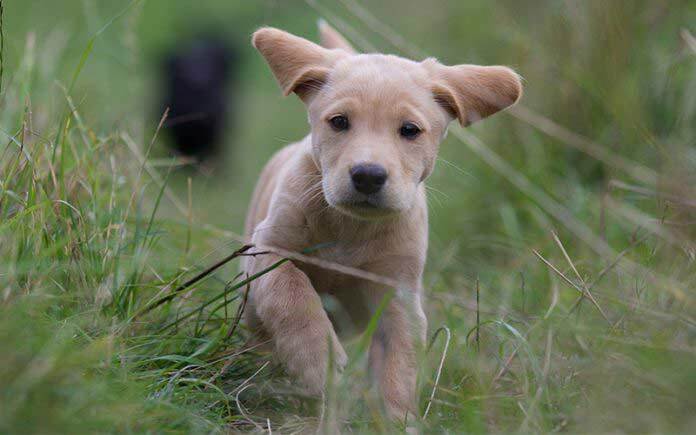 Looking for some of the best cute dog names around? You’re in luck! Below we’ll cover some of the top names to give your new puppy or rescue dog. To make it super simple to find the best cute dog names for you, we’ve separated them into categories. When you bring home your new dog, one of the biggest moments of your new lives together is choosing the new dog’s name. That name will follow both of you for years to come, so getting it right matters. 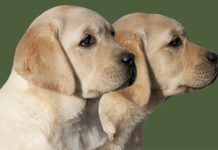 A sound plan is to choose a name that encapsulates how adorable your dog is, and maybe even takes into account the dog’s unique personality. 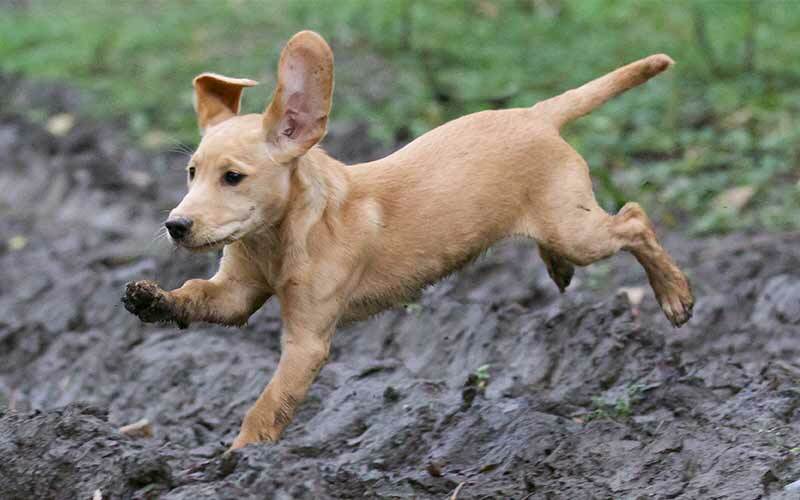 Don’t worry, all of these names are some of the cutest puppy names ever! To start off, below are some of the top general cute pet names. These work if you need cute puppy names or if you’re bringing home an older rescue. Want something a little more feminine for your sweet new dog? Below are some of the top cute female dog names. They either take human female name,s or denote traits and items that are more traditionally feminine. Making them the top cute dog names for girls. 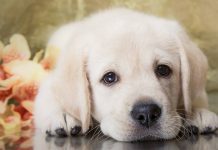 Enjoy these cute girl puppy names! These names have more masculine sounds to them. So you might like to pick one of them as the top cute dog names for boys. Enjoy these cute male dog names! 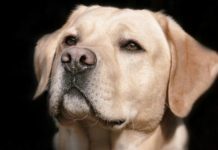 Some common and fun cute names for pets involve taking the dog’s physical appearance into account. 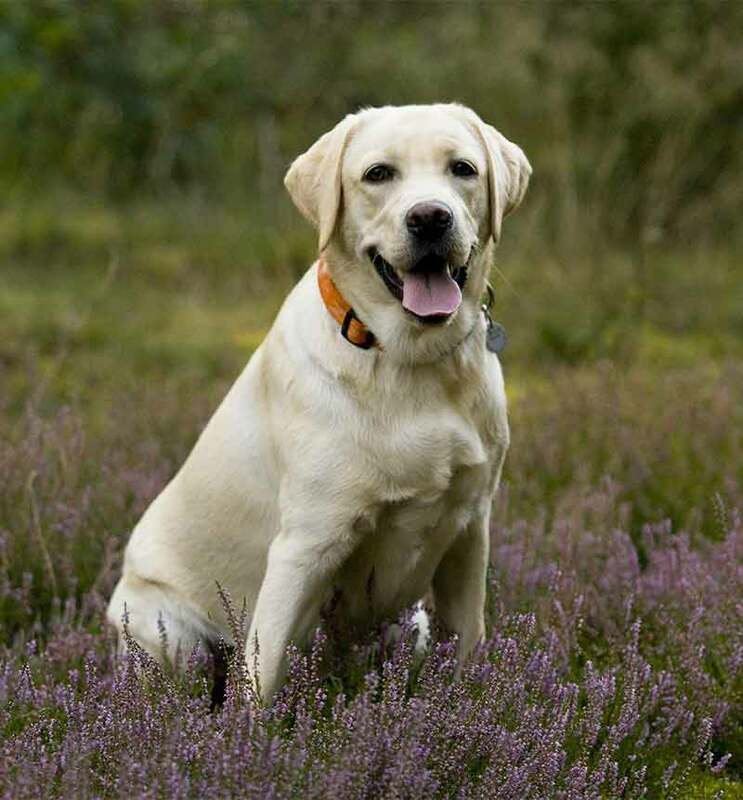 So with yellow dogs, like yellow Labs, you may want to go with the yellow/light colored theme. Their light yellow coloring makes for some sweet, cute names for puppies inspired by shades of yellow, yellow flowers and bakery especially. 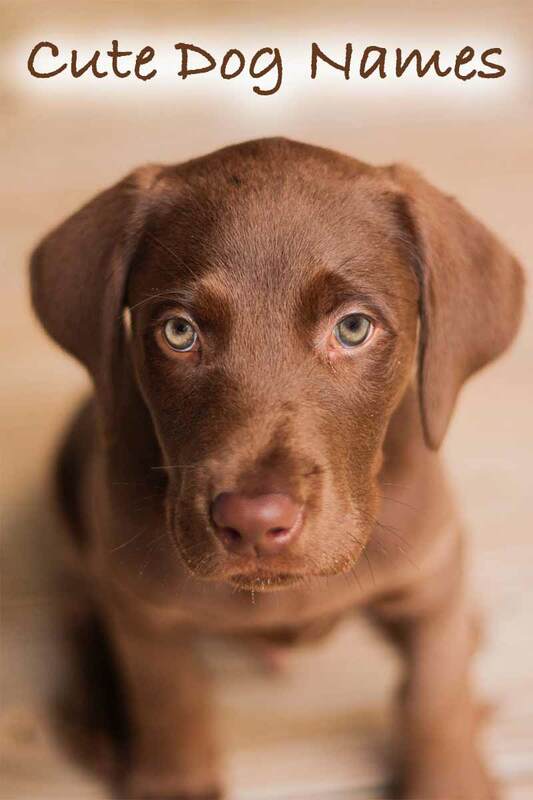 Along similar lines, chocolate Lab names are ripe for cute dog names. Their brown coloring leads to food names especially well, making for some cute doggy names. Naming a black Lab can be a very fun experience. Their dark coloring lends to all sorts of names that sounds both cute and intense. 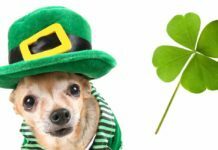 Who doesn’t love a bigger dog breed? These cute dog names for big dogs will suit any larger pup down to the ground. Or make a fun way to name a small dog ironically! 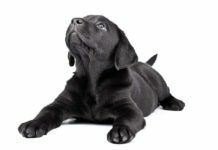 Giving a big dog one of the cute puppy names denoting magnitude in preparation for their future size is a great way to capture one of the defining elements of your new Dog. Maybe you want some cute pet names that are as unique as both you and your pet are? 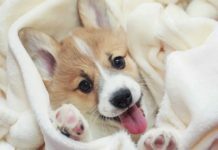 Below are some less common cute unique puppy names that have some attitude, history and/or character to them. Want a dog name that seems like it could come from a sweet sci-fi, a rock band name or a dark fantasy, or sounds cultural? Below is a list of such cute doggy names. No one said choosing a dog’s name has to be a serious affair! If you love humor as much as you love your dog, funny cute pet names might be right up your alley. We chose the list of cute dog names below for either the inherent humor (like Wagalot) or because the name just sounds funny and playful. To round things out, below are some more general, popular cute names for dogs. These classics just ooze cute and any adorable puppy or grown dog would be lucky to have one of them. Do you have a favorite cute dog name that isn’t on the list? Feel free to sound off in the comment section so we can all see some of those cute puppy names. After all, who couldn’t use more names for cute dogs in their life? 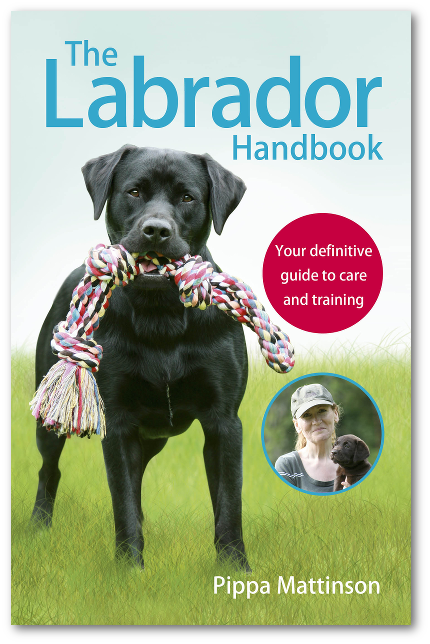 Then you’ll love The Happy Puppy Handbook. A complete guide to caring for and raising a happy, healthy little dog. 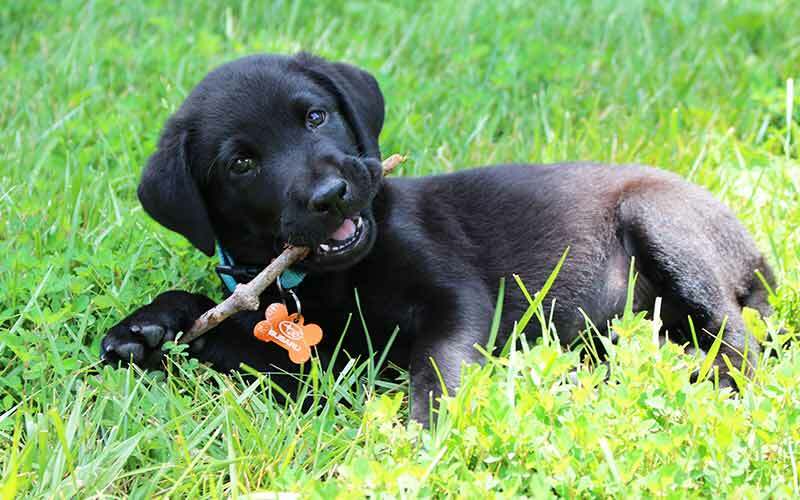 Next articleHow To Stop A Dog From Chewing And Survive The Lab Chewing Phase! My labs have been Bailey, Kimmer’s Onyx, Mocha Java Delight, Froathy Steamy Latte, Lulu my Paradise, and Lola, my Lo-Lo-Lo-Lola, and my sweet senior Tuk, Plum Tucker’d Out. BEST GIRLS EVER!